Share some yum! 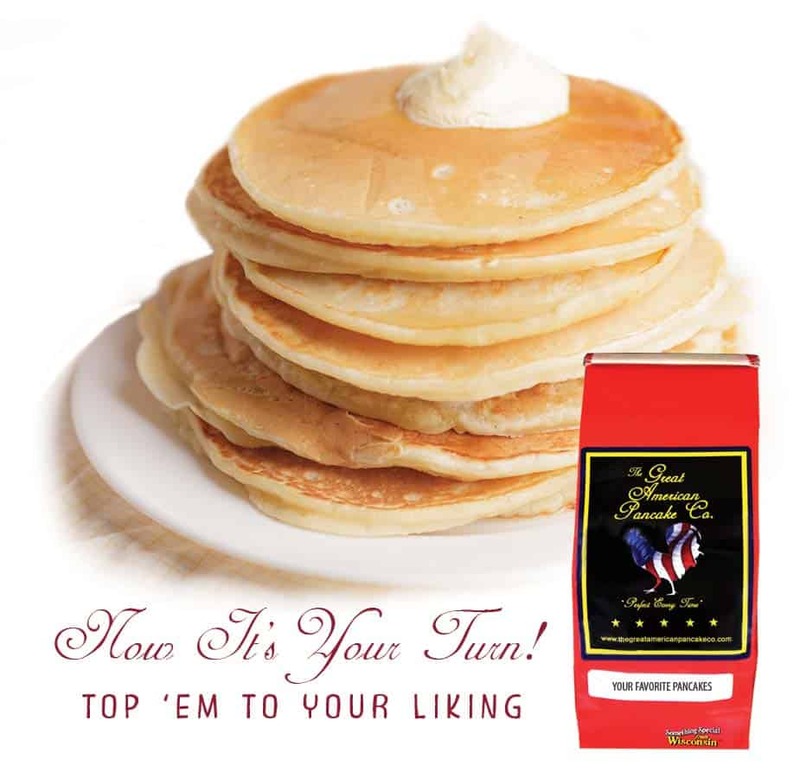 Our gourmet pancake / waffle mixes are the perfect gift or treat for yourself or those you love. Contact us regarding Fundraising and/or Corporate Gifts. store locator tool to find a retail location near you. ...or click the button to view all of our varieties. Only carefully selected all-natural ingredients are used. We have combined a cinnamon batter with a high quality semi-sweet chocolate for our newest gourmet mix.